Note: If you do not require any of the fields below e.g. 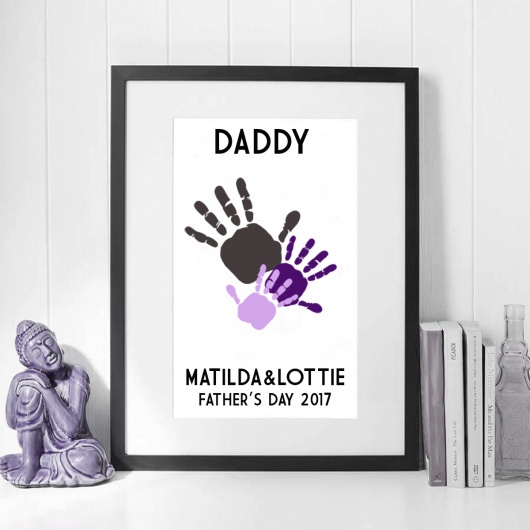 only have 2 children please add N/A to the personalisation fields not required. 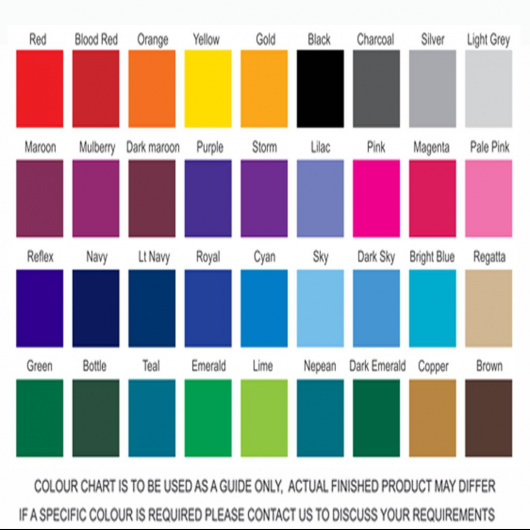 For the colour reference's please use the chart provided and enter these accordingley. Personalisation will be added in UPPERCASE as per the design.